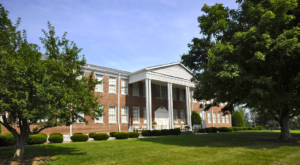 Kentucky is home to so many wonderful antique shops, B&Bs, restaurants, and events, that you could spend months traveling the state and checking them all out. 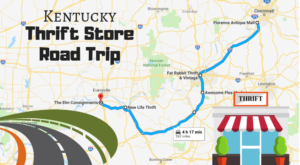 But since few people have time for that, we’ve got the perfect solution for every single antique-lover in Kentucky: we’ve put together the ideal weekend road trip – complete with where to eat and spend the night – that will take you to some of the best antique destinations in the state. This itinerary is easily accomplished in a weekend, but of course, you can always design your own trip to satisfy your needs. 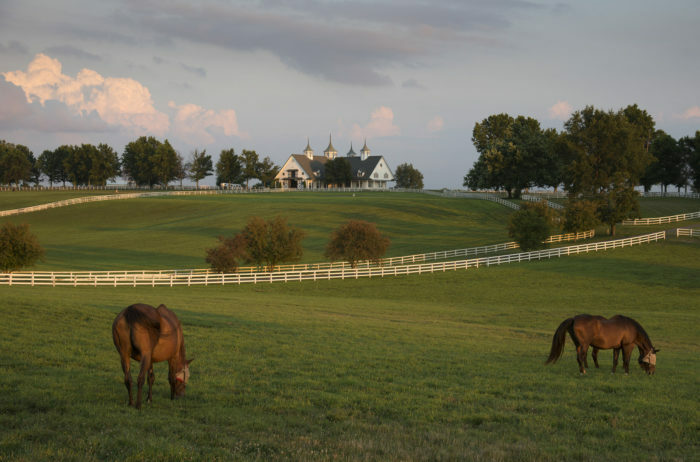 Follow our suggestions for the perfect weekend road trip if you love exploring Kentucky’s best antique shops and destinations. 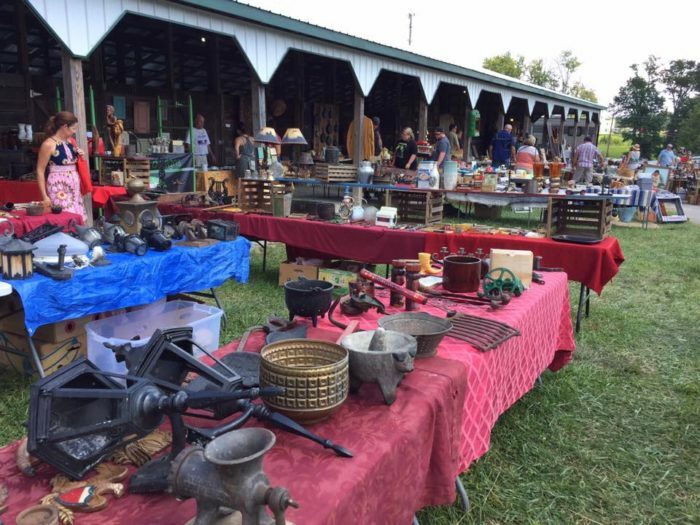 Begin your epic weekend of antiquing at one of the most beautiful places in the Bluegrass State - Irish Acres. Located in Versailles, just 20 minutes from Lexington, this former school has been transformed into 25,000 square feet of antique heaven. The gallery is meticulously organized to show off the finest antiques, so you'll feel as if you're walking through a historic home while keeping your eyes peeled for hidden treasure. 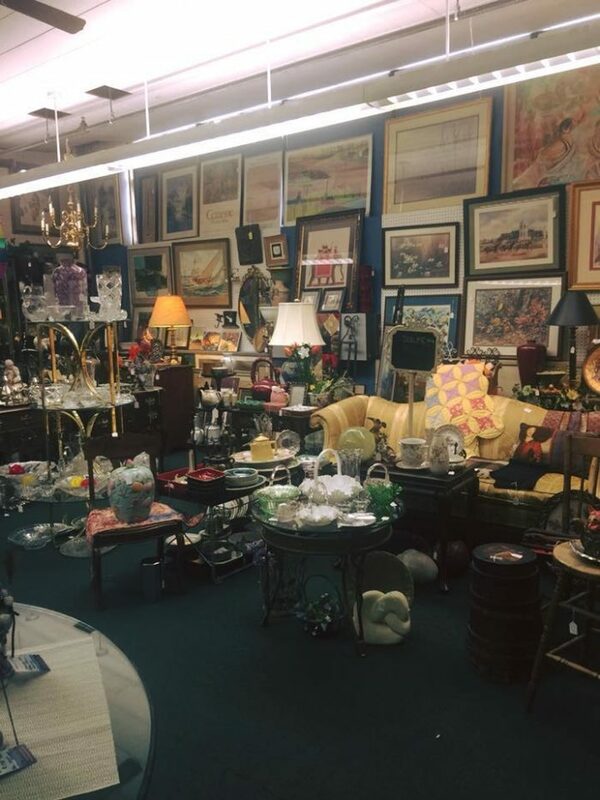 At Irish Acres, you'll find everything from antique European and American furniture to collectibles, crystal, silver, china, international gift-ware, bronzes, jewelry, and ladies boutique items! The property reopens April 4th, so plan your weekend away accordingly! 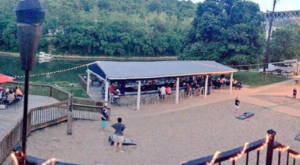 You won't have to go far for lunch, as The Glitz is located on the property of Irish Acres! 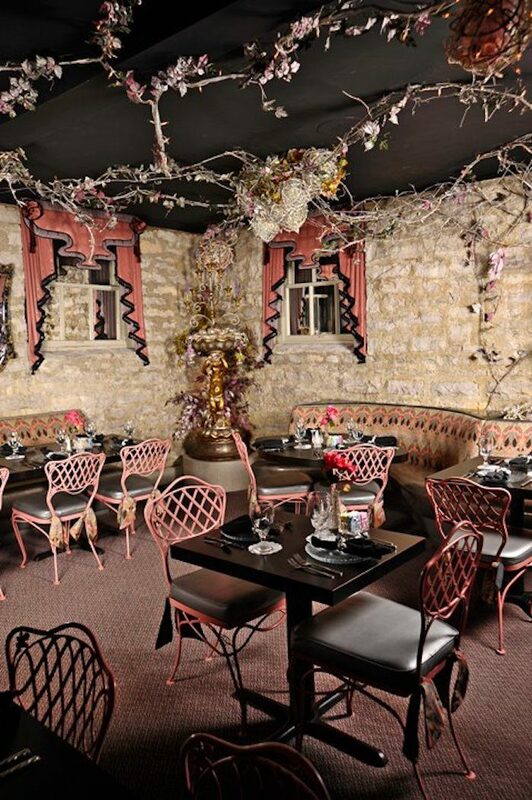 This one-of-a-kind cafe is filled with opulent antiques and is possibly the most unique dining environment in the area. You can enjoy a delicious lunch (make a reservation; they also reopen April 4th), and then feel ready to head to your next stop. 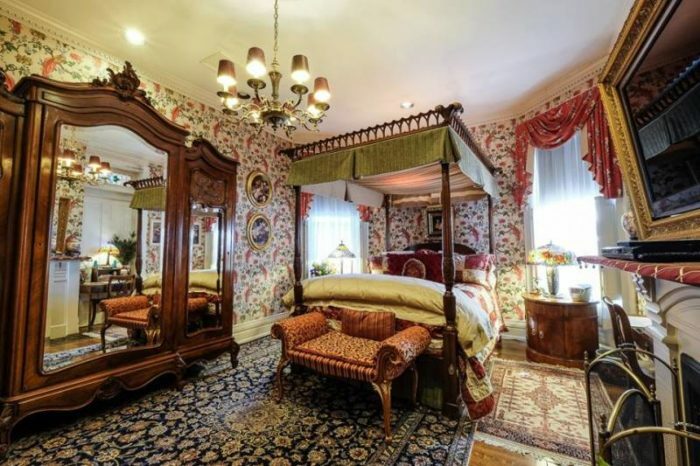 Since you'll spend the next day browsing the best antique shops in Louisville, it's only appropriate to spend the night in an antique-filled B & B. 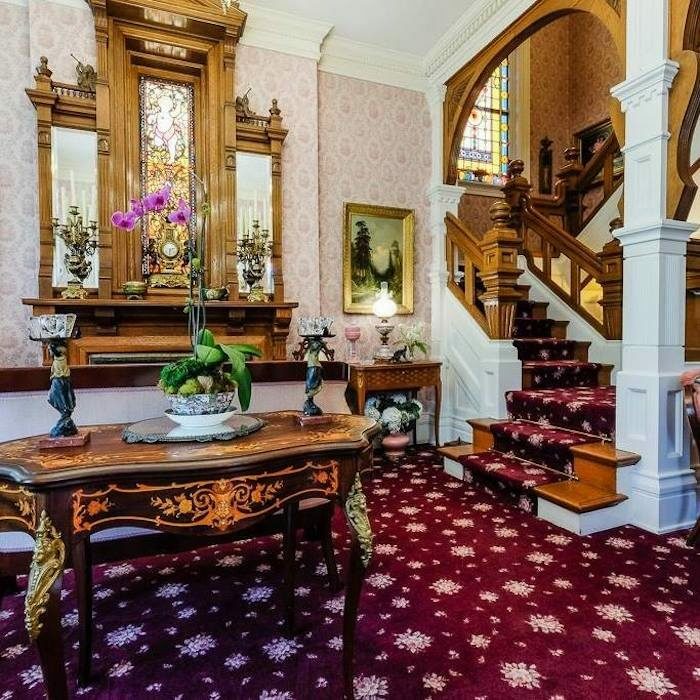 Central Park Bed and Breakfast is an elegant Victorian home in Old Louisville that will surely transport you back in time. 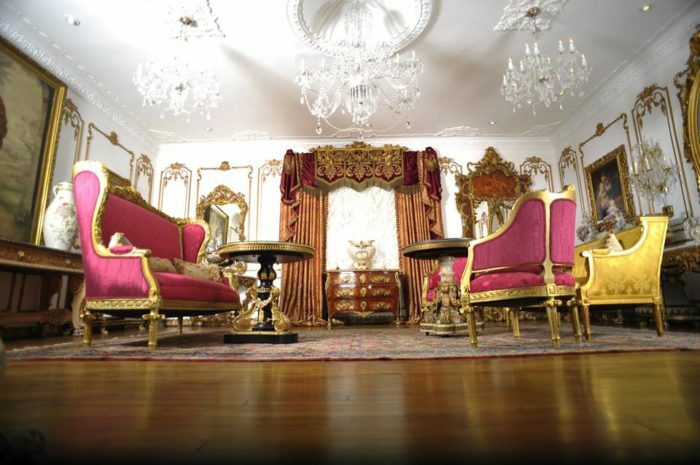 The period details and lavish decor of this home are unmatched and the owners are welcoming and the perfect hosts. 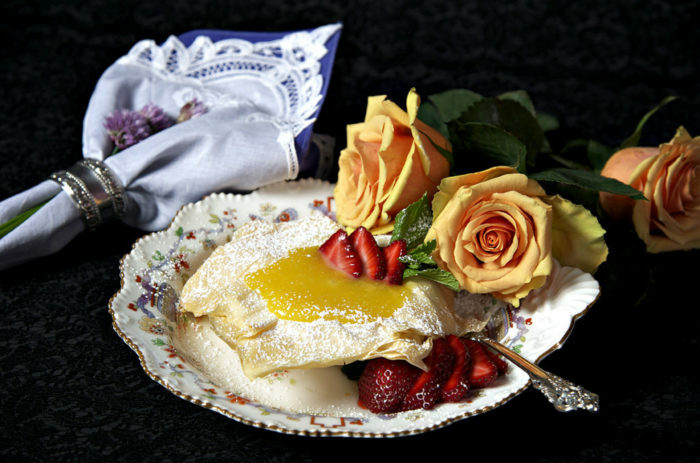 In fact, ask them for a recommendation for dinner before heading to bed to rest up for a day of treasure hunting. 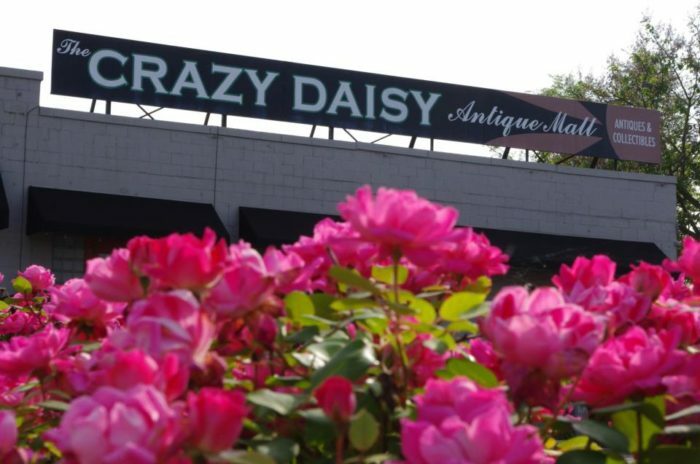 Located in the Butchertown area of Louisville, The Crazy Daisy is much more than a cute name. 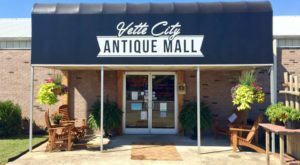 This 20,000-square-foot antique mall is filled with a wide variety of items from furniture and collectibles to books, decor, and so much more. You can easily spend a few hours wandering around and finding a few perfect things you didn't know you needed. 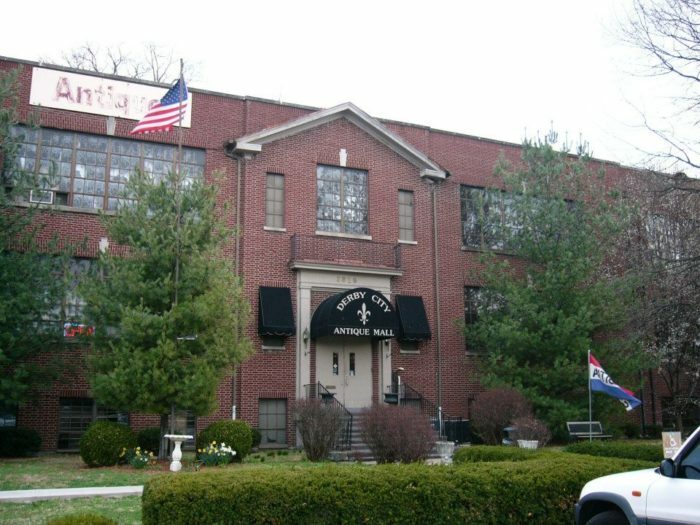 Also in Louisville, Derby City Antique Mall is the oldest antique mall in the city and boasts three floors of hidden gems. 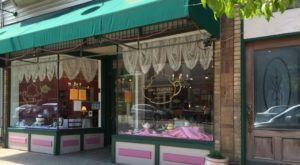 Their staff is friendly, they offer a clean, organized shopping space with a wide variety of antiques, and they also happen to have a little cafe, perfect to grab a midday bite to eat. 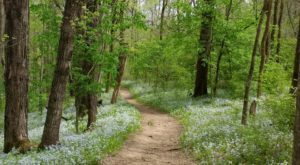 After a day of shopping in Louisville, head north to the city of Burlington and the beautiful Willis Graves Bed and Breakfast. 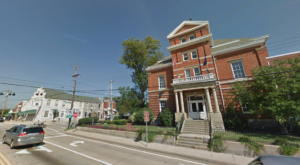 This historic property will provide the ideal location for your activities and it also happens to be filled with antiques and a lovely, homey atmosphere. 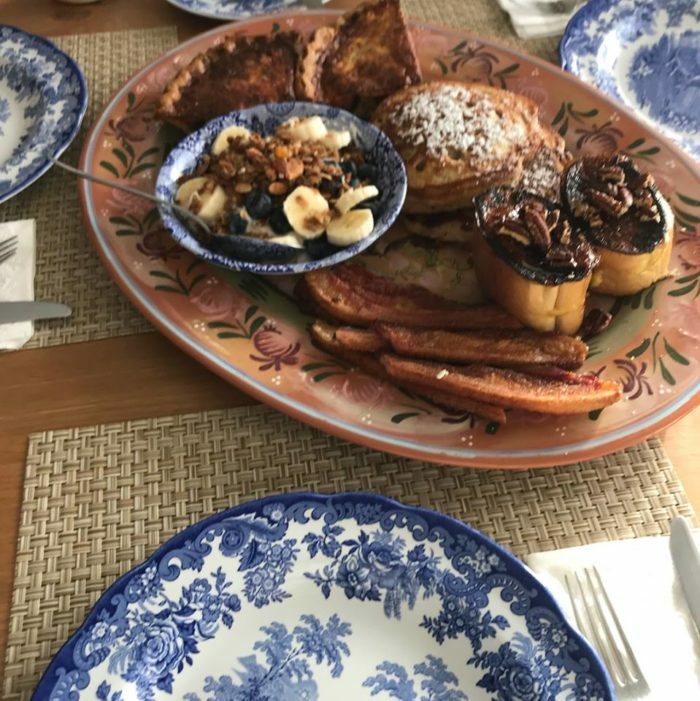 A delicious homemade breakfast is included with your stay, but also ask the owner about preparing a Saturday evening dinner for you (at an extra cost) - you will not be disappointed! You may have saved the best for last on your weekend getaway. 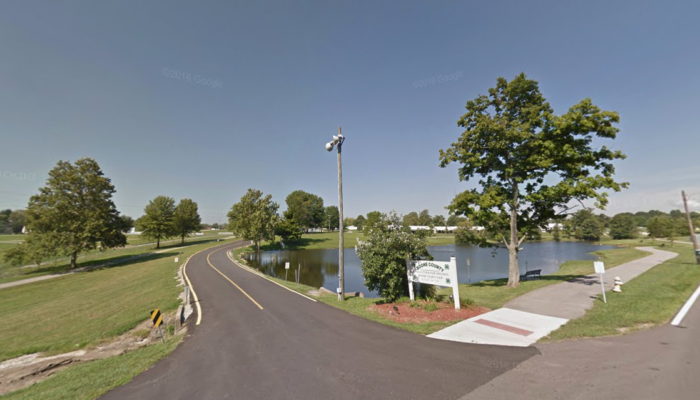 After enjoying breakfast at your B&B, you can literally walk to the property next door, which happens to be the Boone County Fairgrounds, home to the Burlington Antique Show. The show begins Sunday, April 15th, 2018 and returns every third Sunday of the month through October. 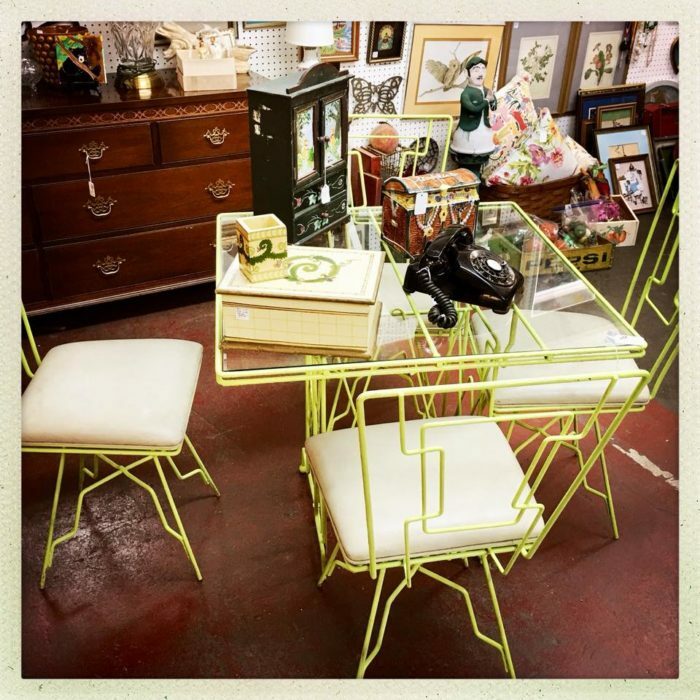 You will be able to spend the entire day at this epic collection of antiques, where you can round out your findings from a memorable weekend filled with history, shopping, and treasure. If you’re an antique fanatic, you’re likely already checking your spring and summer calendar to make this epic road trip happen! If you do need more information on these specific places, simply click on their bolded name above to visit their websites. And make sure to tag your favorite road trip buddy in the comments so the planning can begin! And for more information on Burlington and all it offers the antique world, check out our previous article here.